The youths in Fiji have been urged to focus on utilising education opportunities provided by Government to develop their future. 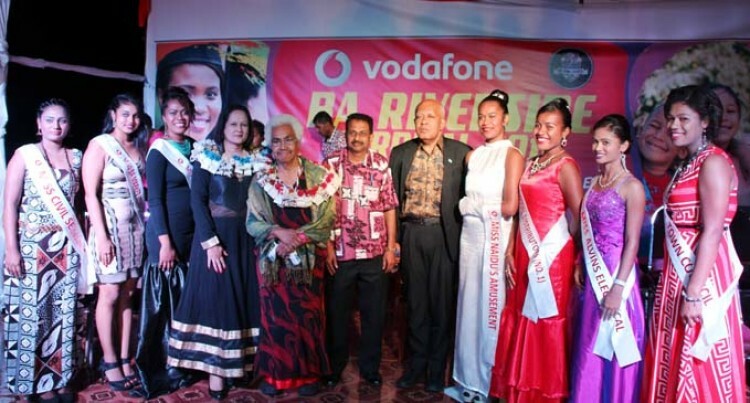 This call has been made by the Minister for Women, Children and Poverty Alleviation, Rosy Akbar while opening the Youth Night at the Ba Riverside Carnival held at Ba Market Grounds last Friday. While speaking on the theme, “Education is Our Future,” Ms Akbar urged the youths to maximise on the education opportunities created by Government. “Our Fijian Constitution clearly states that every person has the right to early childhood education, primary and secondary education and further education. “As a Government we are committed to ensuring that every child goes to school and there are various programmes within the Government policies especially with the Ministry of Education. “Education is the cornerstone of our society and it is a foundation upon which we build our future. And youths are the future of this nation, so please make use of education as a tool to break the cycle of poverty and better the lives of yourselves and your families,” Ms Akbar said. Youths have also been encouraged to develop their leadership skills to reach out for their dreams. “Have faith in your abilities and work hard, stay focused on achieving your goals. “The future of this country depends on you and each one of you has the power and potential to develop this nation,” she said.